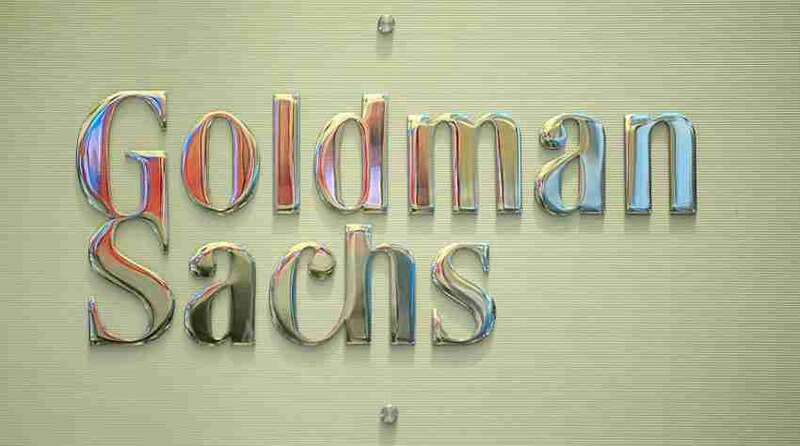 U.S. investment bank Goldman Sachs has decreased its forecast for the price of oil price, saying its supply-demand balance for the fourth quarter of this year is weaker than earlier estimated. “We are lowering our (fourth quarter) forecast to USD43 (per barrel) from USD50 (per barrel) previously,” a commodity research team at the bank, led by Damien Courvalin, added in a note published last day. It added that this forecast assumed a limited additional raise in production by Libya and Nigeria. It added that a potential deal between OPEC members could hold up prices in the short term, but said that the potential for lower supply disruptions and trader positioning in the global markets meant that risks were slanted to the downside into year-end. “Importantly, given the uncertainty on forward supply-demand balances, we reiterate our view that oil prices requires to reflect near-term fundamentals, which are weaker, with a lower emphasis on the more uncertain longer-term fundamentals,” Goldman Sachs stated. Oil markets came in light last week as major oil producers met at the International Energy Forum in Algeria. OPEC’s informal meeting, next to other influential non-OPEC producers such as Russia, could help production freeze deal that would carry oil prices. However, an Iranian oil minister told last week that this week would not be the right time for OPEC decision making, according to Reuters. Oil prices down on last week. “Statements by participants suggest potentially greater collaboration between OPEC members than in previous attempts, although the outcome of this advisory meeting remains uncertain,” Goldman Sachs added in the note.